For most dog owners, the most important command they will ever teach their new puppy is the recall. [wp_ad_camp_5]Not only will it make life with your growing dog more pleasant, it will potentially help to keep him safe from harm too. Even if you have no intentions of doing advanced training with your puppy when he grows up, this staple of obedience is essential. The first step in recall training is to choose the command or cue you want your puppy to return in response to. One of the major problems dog owners have with their recall is due to the signal they chose being ‘poisoned’. What is a poisoned cue? But this is what can happen if the recall cue is used at the wrong time. In time the puppy will learn to ignore it all together, as it has no longer has association to the recall. If you have an over-enthusiastic family, who tend to use the recall inappropriately, it might even pay to not tell them the command you have chosen initially. In order to establish the meaning of the recall signal you have chosen, you will need to demonstrate to your puppy exactly what you are talking about. This means only giving the cue when he is already flying in your direction with every intension of having a stroke or a cuddle. Wait until his destination is almost a certainty before giving the cue, to make sure that he knows exactly what it is you are referring to. Most puppies simply love to be together, but sometimes they have their own agenda. If you want to practice your recall signal, but he seems intend on sniffing the grass and watching the sky instead, it’s time to become more appealing. I am yet to meet a puppy who didn’t launch himself on top of you the moment you get down to his level. If you want to help him practice his recall, wait until he glances in your direction and throw yourself on the floor. Wiggle your fingers and hold your arms out to him. He shouldn’t be able to contain his urge to come flying in your direction for a big fuss and a cuddle. Giving you the perfect opportunity to let him hear your recall signal. Whilst we all want our puppies to obey us for love alone, this quickly wears thin as motivation for most dogs. When teaching your puppy a recall cue, you will need to have a handy supply of seriously tasty treats. This will really help to motivate him to keep coming back to you, and see you as a source of pleasure. Although most very small puppies have a strong instinct to stay close, they soon grow out of this and require additional motivation. If you have established a concrete reason for them to give you attention from a young age, it will be easier for you to train a really reliable recall when they are older. Don’t chase your puppy or let anyone else do this. It will teach him to run away from people. Teach your kids to run away from the puppy and to give him the recall signal just as he reaches them. Even with the best setup for training, a puppy who is running delightedly in your direction may suddenly change his mind. If you have already given your cue when he does a u-turn, it can feel frustrating. Because you don’t want to dilute your signal. However, it’s very important not to punish him in any way for his decision. Even a cross verbal rebuke could make him even less likely to want to barrel in your direction again next time. Just make sure that the next time you try you have set him up to win even more thoroughly. Giving your cue only at the last minute as he rushes towards you, so that he has no time to change his mind. And then rewarding him with the juiciest treat in your pocket. Proofing is an essential part of the training process of any command or cue. This is what enables your dog to understand that the word applies in any giving location, and with any distractions present. Your puppy recall doesn’t have to be a formal or intensely proofed thiing to begin with, but it will be a great help further down the line if you practice in several locations. Before your pup has had his second vaccinations at 12 weeks you won’t be able to put him down in the park or the woods, but you can still get practice in if you use your imagination. Try practicing in different rooms of your house, as well as in the garden. When your puppy is very small he will probably constantly be checking where you are, but as he grows he will rapidly become more confident. Make sure that your puppy finds you highly unpredictable when you are out and about. This will stop him getting complacent about knowing where to find you, and in turn will keep him checking back on you. Giving you lots more opportunities to reinforce your recall command. A lot of people get into a situation where they have to call their puppy over and over again. This is caused by giving multiple cues. Don’t teach your puppy that he can wait for you to call him twenty times before he needs to set off in your direction. Train him to come first time, by waiting until he is heading your way, only calling once, then moving off in the opposite direction to get him racing after you. Dog whistles are very useful. The sound from a good quality whistle carries a long way, and it is easy for the dog to recognise, and to locate. Training a dog to come to a whistle is no different to training him to come to a verbal cue like “come” and the great thing about a whistle is that you can be selective about who you give it to. 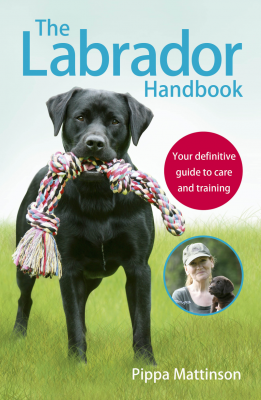 This means no-one can recall your dog unless you have first briefed them on the ‘right way’ to do this. The great thing about positive training techniques is we can use them with puppies, even when they are very small. 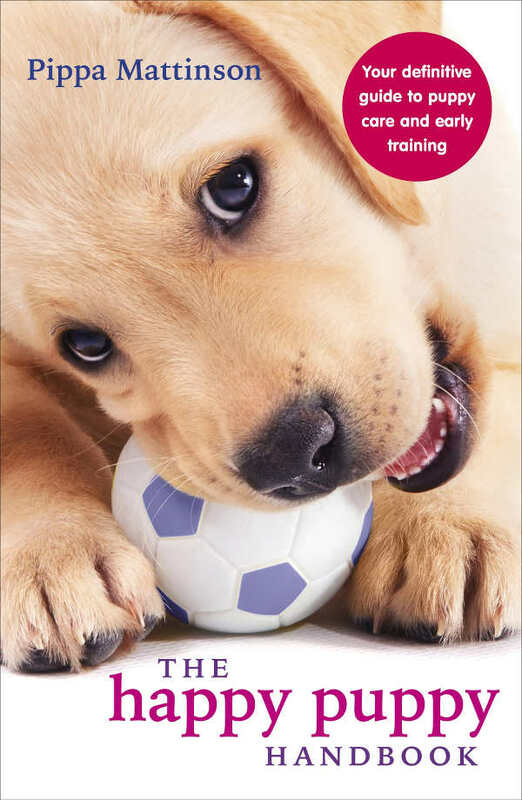 Training should be a game to your puppy, and one that he loves to play. Make sure he enjoys the experience by staying positive and light-hearted, giving lots of rewards, praise and attention to him. 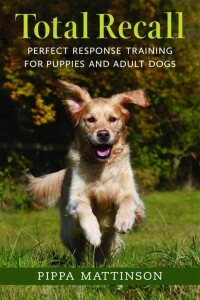 A good recall is the most important piece of training your dog will ever receive. It will enable you to keep him safe from the dangers of roads, getting lost or even stolen. You will be able to enjoy your time out in the countryside with your growing dog so much more for having put some effort into his recall training when he was a puppy. Let us know how you are getting on with your recall training in the comments box below! THANK YOU!! We now have a 16 week old cockapoo pup who we let off the lead and has a brilliant recall- wow!! I watched the recommended clip (many times! ), bought Total Recall (had The Happy Puppy already) and put everything in place…and it worked 🙂 Just so very happy. I’m are following the programme in Total Recall as best I can within the confines of having two eager children. We obviously have a long way to go, but walking out is a sheer joy which we enjoy together as family. Our success inspires me to continue working on and extending the recall. 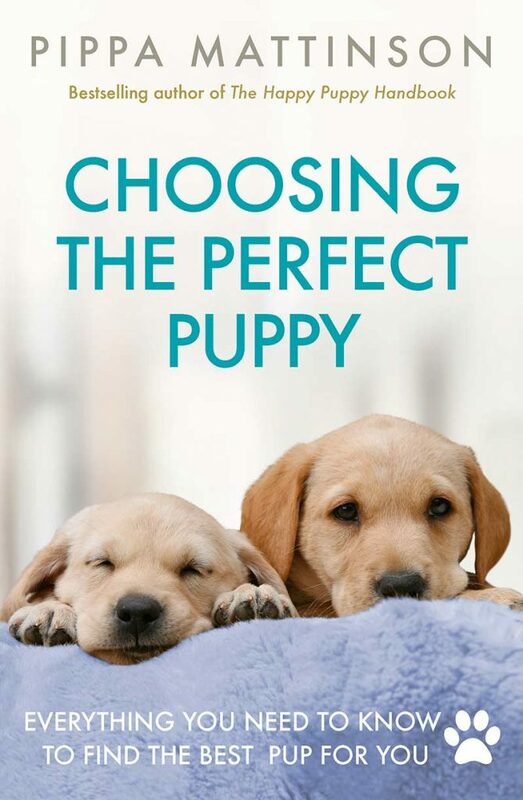 Initially, my mother who has always had well-mannered dogs with great temperaments but pretty dismal recall was incredibly disparaging of my ridiculous and negligent plan of letting a puppy off the lead (it felt like having a baby all over again!) but she is totally amazed…if not waiting for it to all go wrong! I can’t recommend the concrete, clear step-by-step guide enough and the idea of the gambling reward system really makes sense. Out walking yesterday in wheat fields, our pup disappeared from view. I blew the whistle and maybe four very long seconds ticked by (never happened before) and then a soaking wet dog came full-pelt towards me as usual. I think she had simply been struggling to get up the bank of the shallow river. This reminded me to ask for ideas (if relevant at this stage) on how to encourage Luna to stop as she reaches me, which is difficult when she is soooo enthusiastic at returning, always at fifty miles per hour. I’m ecstatic that she is so fast and prompt but with wet and/or muddy paws, it’s not so great when she skids into me. This is tied into another problem of jumping up to be greeted. She is very sociable and exacerbated potentially by people usually making a fuss of her when on the lead. Obviously not everyone wants this however and it’s not good manners. On the lead, she can be restrained, but walking in the country it’s a lot harder. Any thoughts? Thanks again!